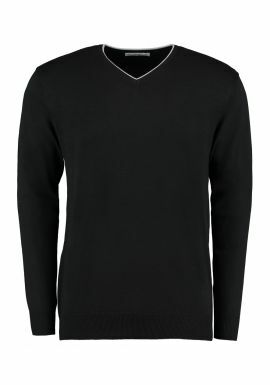 We offer a fantastic range of embroidered knitwear including cardigans, sweaters, pullovers and sleeveless tank tops. 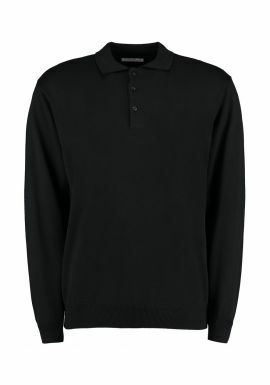 All of our workwear and embroidered knitwear comes in a variety of colours and sizes, with great brands such as Henbury, Russell Collection and Hanes to select from. Some of these tops are made in Lambswool for extra style and comfort. As a specialist supplier of work clothing all our range of embroidered knitwear can be personalised with your company logo, using our unique logo creator on the site. Adding your own individual design through embroidered knitwear can really add a professional appearance and all of our printed workwear is of a high standard with quick turnaround times.